Iran Leader’s top aide in foreign affairs announced Tehran’s preparedness to mediate between Turkey and Iraq to prevent the ignition of a new war in the region. 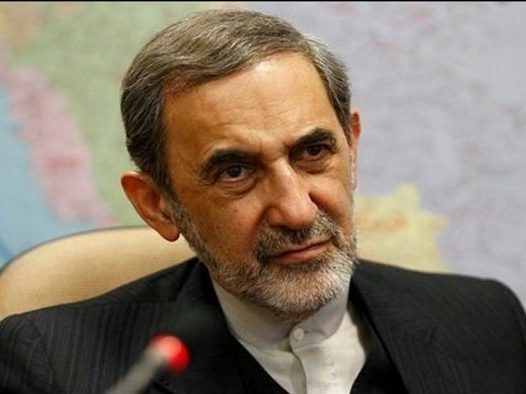 “Iran is ready to mediate between Turkey and Iraq to prevent a war from hapenning,” Ali Akbar Velayati said in an interview with the Iraqi Rudaw news channel on Sunday. He also warned that Ankara’s intervention in Iraq and Syria would endanger Turkey’s growing economy. Tensions between Turkey and Iraq appear to be at boiling point after the Iraqi prime minister condemned Ankara’s participation in retaking the ISIS-held city of Mosul. The Turkish president had previously told the Iraqi prime minister “to know his limits”. “We will liberate our land through the determination of our men and not by video calls,” Iraqi Prime Minister Haider al-Abadi tweeted earlier this month. The mocking message was an apparent reference to Turkish President Recep Tayyip Erdogan’s appearance via a nationally broadcast video call to a TV reporter amid a failed coup attempt in July. Earlier in October, Erdogan said that Turkish forces must take part in the much-anticipated operation to retake the Iraqi city of Mosul, currently held by the ISIS terrorists. The Turkish leader then drove his point home in even stronger terms. “The Iraqi prime minister is insulting me, first know your limits,” he told a gathering of Islamic leaders in Istanbul. Turkey-Iraq relations have been at an impasse since last December, when Ankara deployed troops to the region of Bashiqa, Northeast of Mosul, with a stated goal of anti-ISIL training.